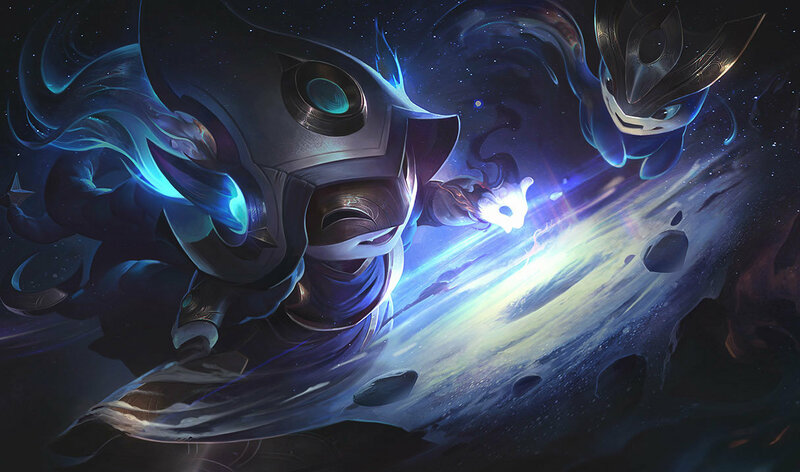 does any body notice that theirs something wrong with lulu mouth on this skin, I'm not sure if its a glitch or if it's put there on purpose?????????? 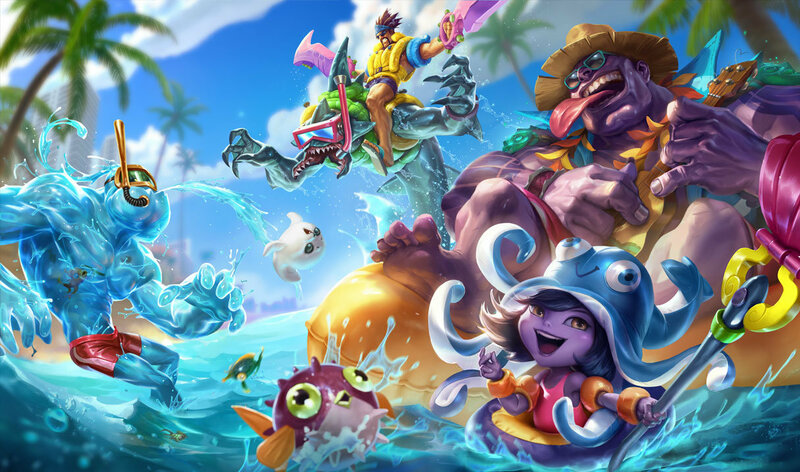 if Lulu could put hey Ultimate into Pix with this skin,will it become Aatrox??? 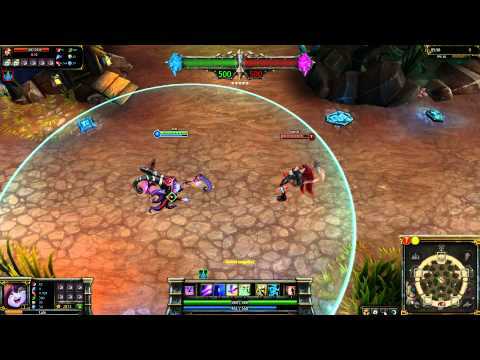 No the spell animations are not the same. 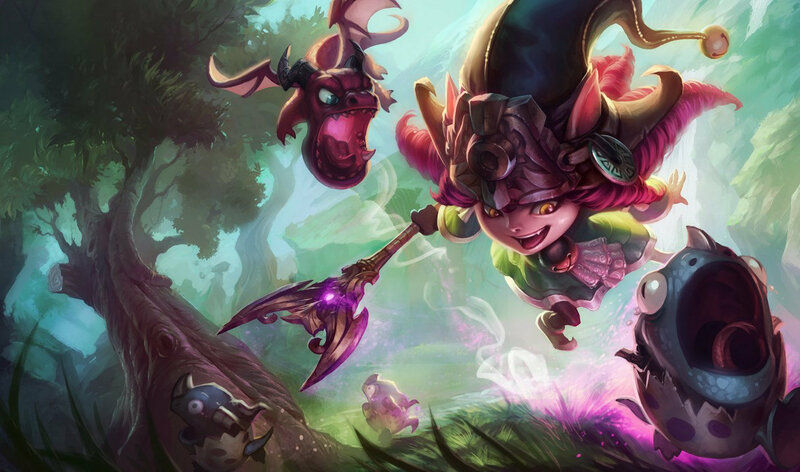 Lulu's Q is not normally red tinted, and she doesn't transform people into cats. All the spell animations are the same. Not even worth the sale price. and now? can you thumb it up cus its in sale now? Actually,I did come here because of the sale. then I buy all skin! period!! 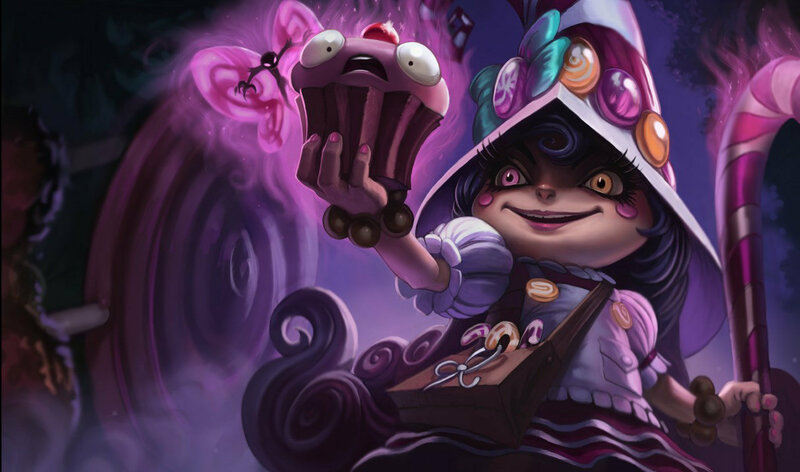 This is the best Lulu skin. i like wicked better.Artwork is the best. 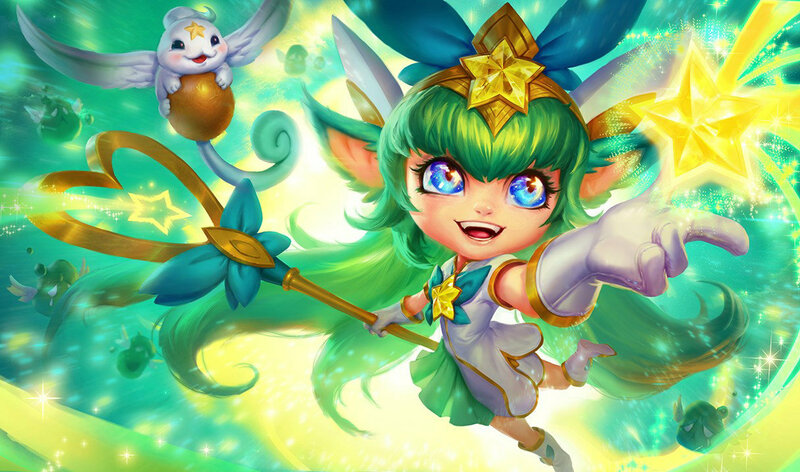 which lu lu skin is the best? Dragon trainer or this one , what do you guys think? And the fact that the abilities chance. 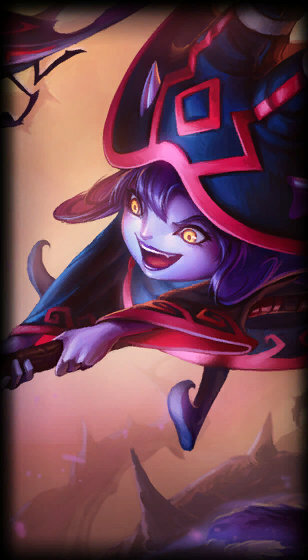 y does "wicked" lulu have the least wicked face out of all the skins? 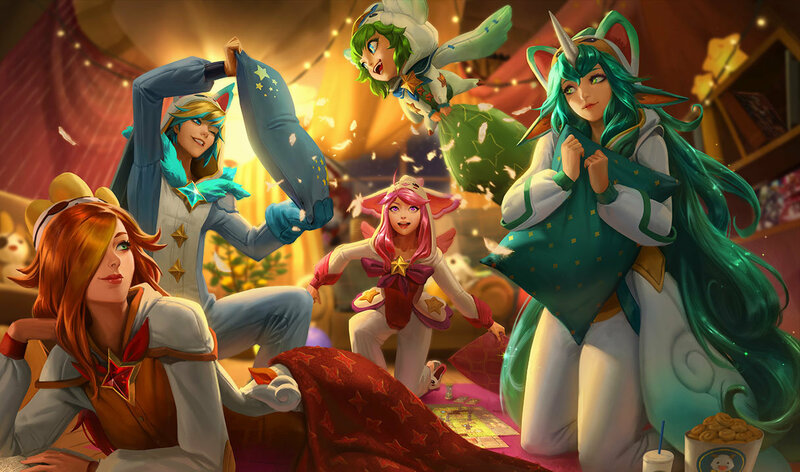 Is it bad that I only want this skin because of dem cats? I think they are turning into a money hungry gaming company. Why does this always happen. 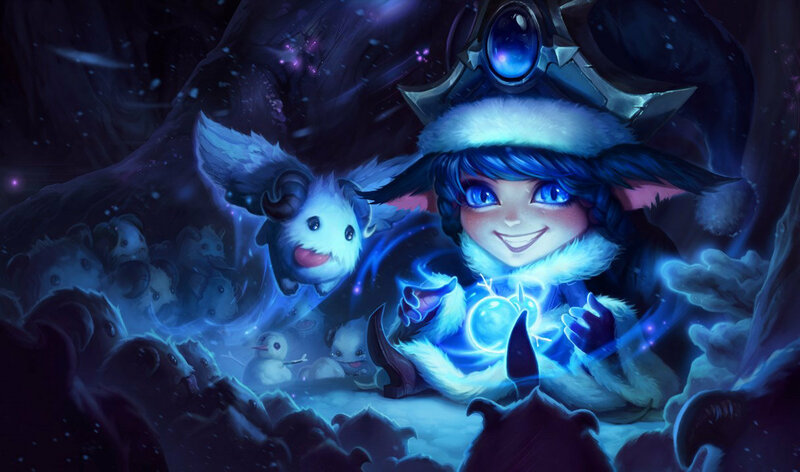 Then Dragon Trainer is 1350 RP so you don't buy either? What the hell are they thinking? Thumbs up if youre watching it because it looks awesome and you want to see it again before you buying it while its on sale. bittersweet too much makeup. IMHO none of those is better than the classic. Bittersweet has more work put into it but it is seriously creepy. So, what is your point, professor?